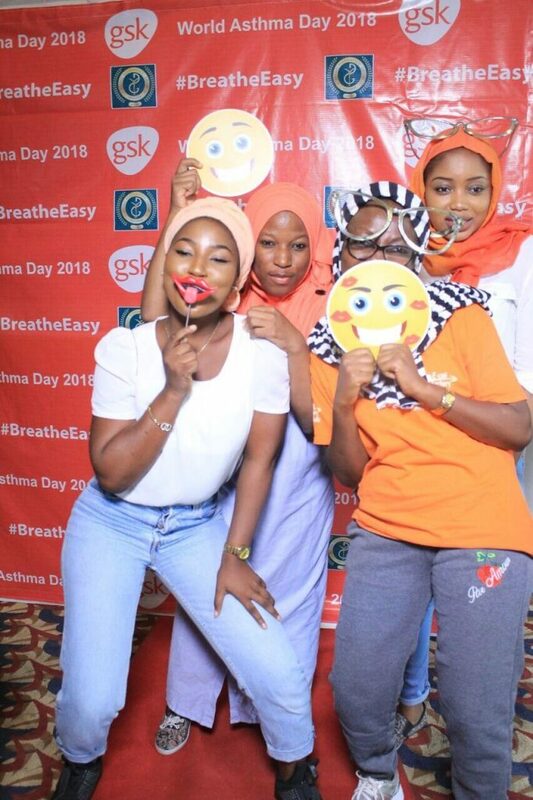 Asthma can be deadly when it is not properly managed. 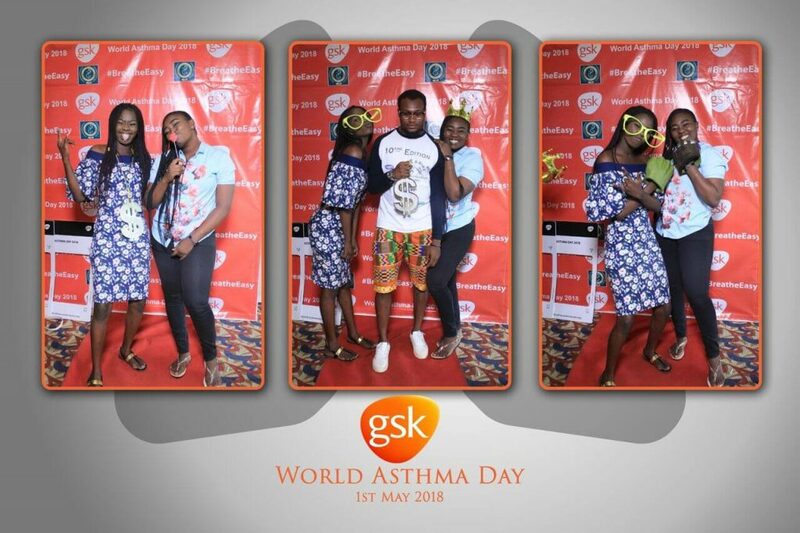 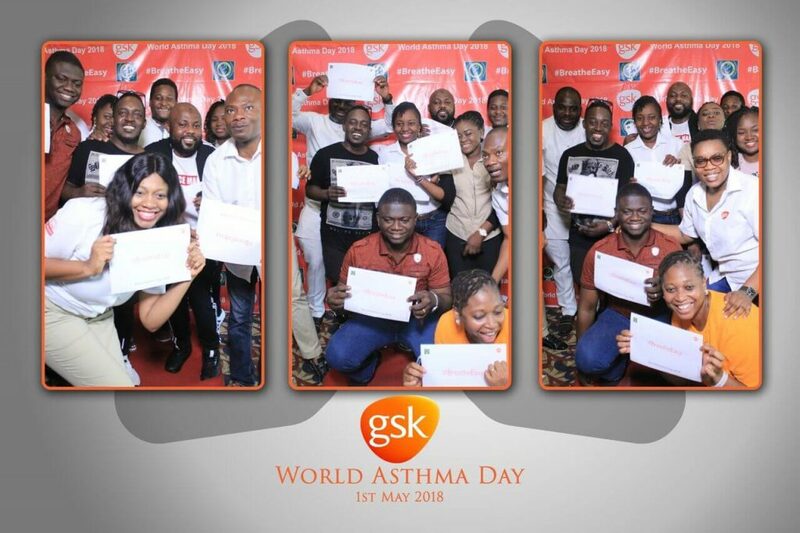 And, it is estimated that there are 12.5 million Nigerians living with asthma. 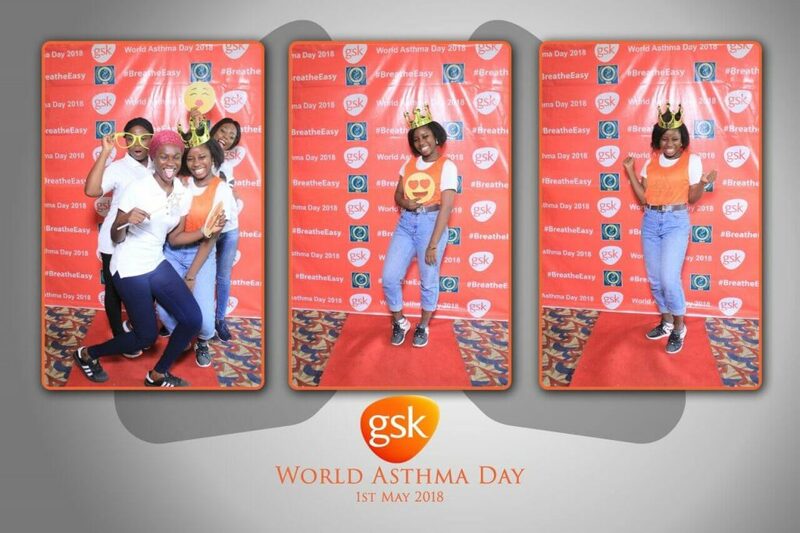 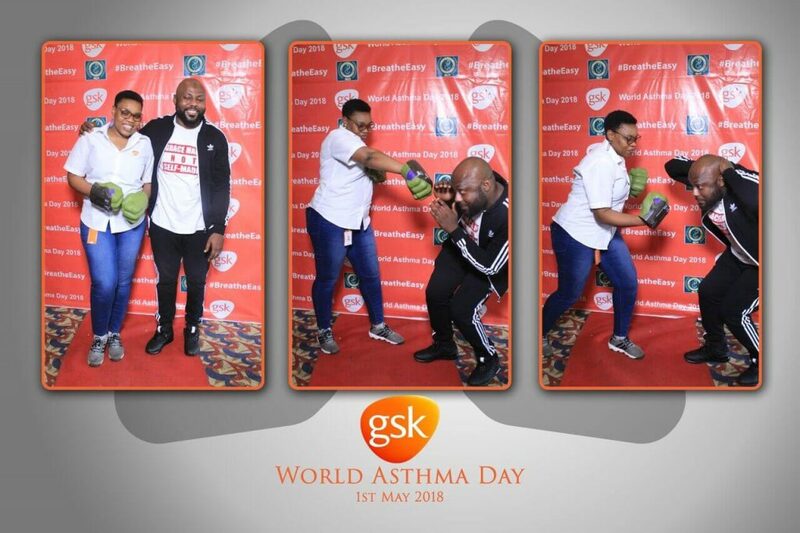 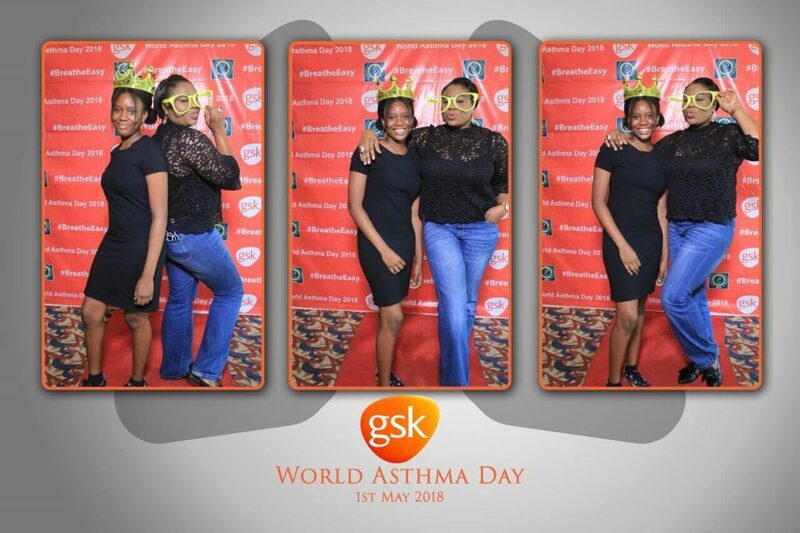 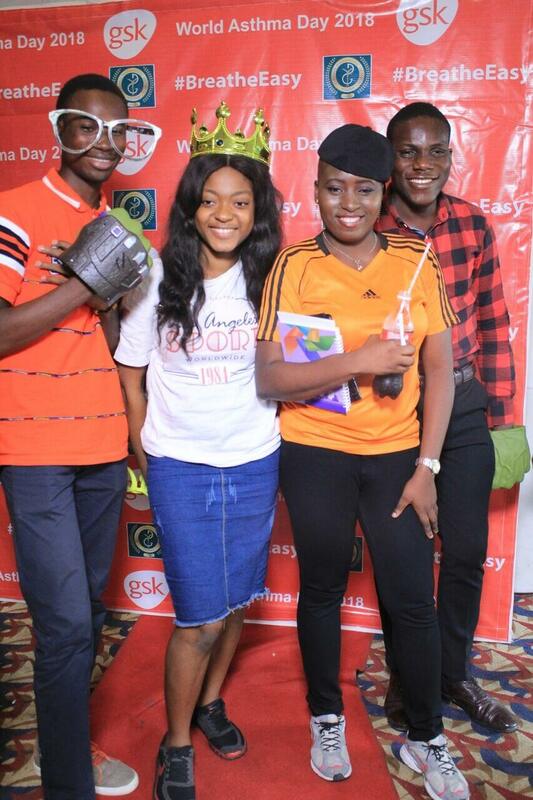 To make sure that these people ”breath easy”, GSK dedicated May 1, 2018 (World Asthma Day) to educate people on how to manage asthma attacks. 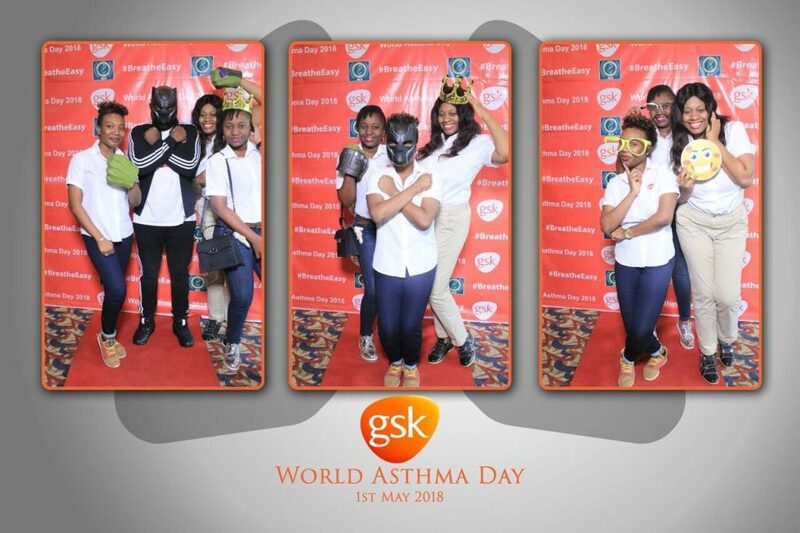 And what better way is there to engage people at events, than with a photo booth? 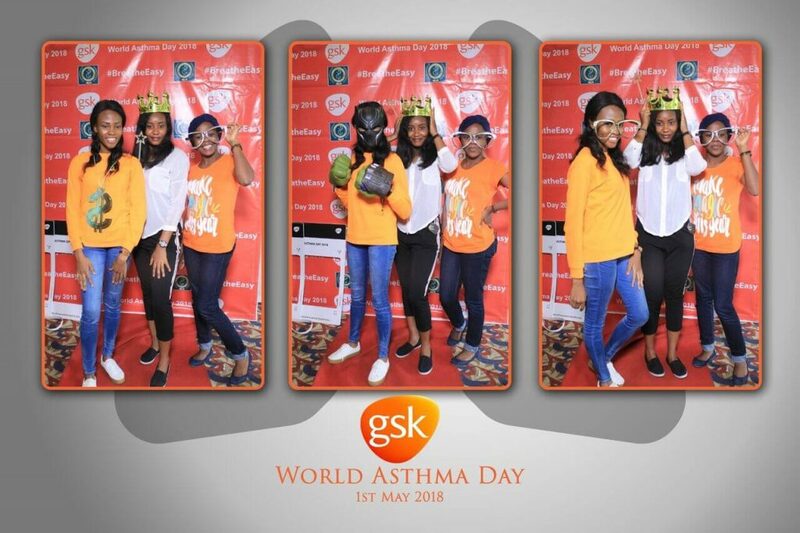 That’s why GSK got our Razor booth for the event.